After the invention of the motor boat, big game fishing was on! If you want to wrestle with big game fish like swordfish, marlin and sailfish, Captain Moe’s Lucky Fleet has you covered! When looking for fishing charters Key West and Captain Moe are ready with a well trained crew to man the deck and well maintained boats. Certain types of fishing, like deep sea fishing, require a wealth of experience. In these cases, a well maintained fishing charter isn’t just a plus, it’s a must! Check your calendar – different marine species are found during different times of the year. 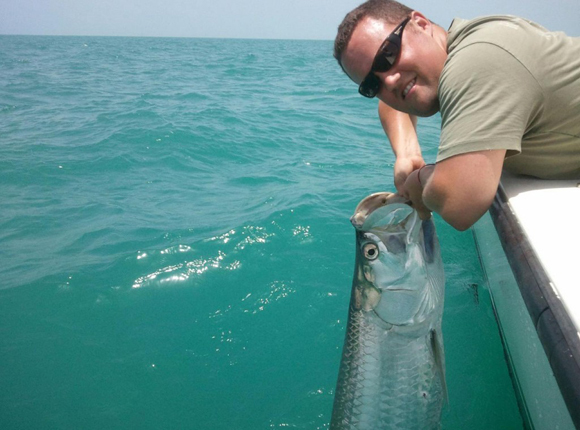 Tarpon fishing tends to run between April and June, while November kicks off the sailfishing season in Key West. Specialty fishing is a struggle, which is why you should trust a fishing charter with the experience and equipment to support that struggle. In 1984, the Coast Guard brought Captain Moe to Key West, where he worked as a crew member on a variety of vessels, gaining plenty of charter fishing experience. During his time, Captain Moe competed in and won ocean races in New Zealand, Panama, Hawaii, Cabo San Lucas and Monzanillo in Mexico. We offer three well maintained and equipped fishing boats, from our 42-foot locally-built vessel, The Lucky Charm, to our 26-foot Panga, equipped with a shade tree and cooler. 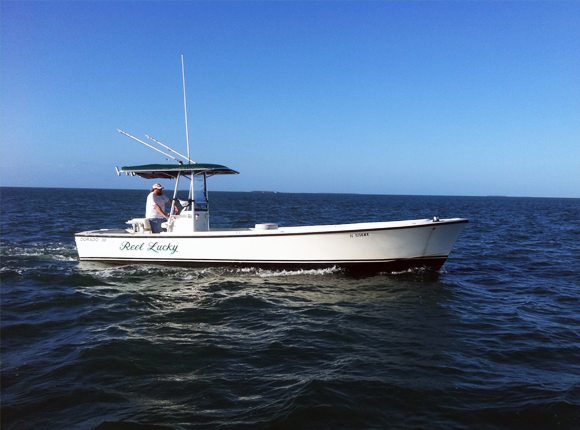 Book Your Fishing Charters Key West Adventure Today! Looking to set a record on your trip or just looking for a good time, we can provide the best fishing charters Key West has to offer. You can click here to see our charter rates for light tackle fishing and offshore sport fishing. To book your adventure, contact us online or call Captain Moe’s Lucky Fleet today! Great service, great crew and a great trip to write home about for you.